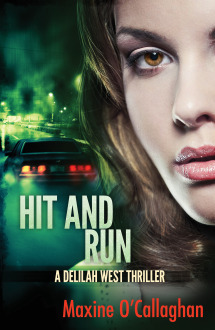 PI Delilah West is jogging on a rain-slicked road when a speeding Trans Am clips her and mows down an old man. But things take a bizarre turn when the driver’s mother hires Delilah to clear her teenage son of the hit & run killing that Delilah witnessed. Or did she?